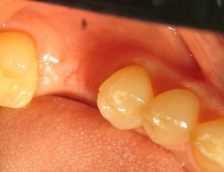 Dental implants are the most advanced and most superior method of tooth replacement. 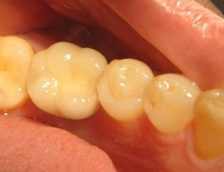 They are the most effective way to restore and reconstruct the smile of Pinewood Dental patients here in Lemont IL. Going over and beyond what traditional crowns and dentures can achieve, the science involved in implantation ensures a truly healthy, beautiful and functional smile that will last for a long time. Since dental research began investigating dental implants, we’ve watched them evolve. Now, after intensive advanced training, we’re able to offer teeth implants to our patients. 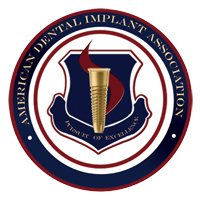 As a Fellow of the American Dental Implant Association, Lemont dentist Dr. Mohajir performs both the surgical and restorative aspects of implant therapy, which means both the surgical insertion of the dental implant and the fabrication of the dental crown(s). His work in the clinic is made even more precise due to the use of a digital cone beam CT scanner for treatment planning.